While the concept of eccentric muscle training has been an important component of the rehabilitation process for many years, it now appears that these exercises must be in the lengthened position. This makes sense when you think that the majority of hamstring muscle injuries are located in the long head of biceps femoris, a muscle that straddles both the hip and knee joints. Malliaropoulos et al suggested the following parameters—injury mechanism, hip or knee dominant, location, targeted muscle, length rather than strength, training parameters—should be considered when devising a rehabilitation protocol. 2. Guex and Millet suggested a conceptual framework for strengthening exercises for hamstring muscles specific to the terminal swing phase of sprinting based on six key parameters (contraction type, load, range of motion, angular velocity, unilateral/bilateral exercises, kinetic chain) for strain prevention. For a number of years the only RCT comparing different hamstring rehabilitation programmes was Sherry and Best study, which reported significantly lower reinjury rates in athletes who completed a progressive agility and trunk stabilisation (PATS) programme, compared to those whose rehabilitation programmes focused on isolated hamstring strengthening and stretching. 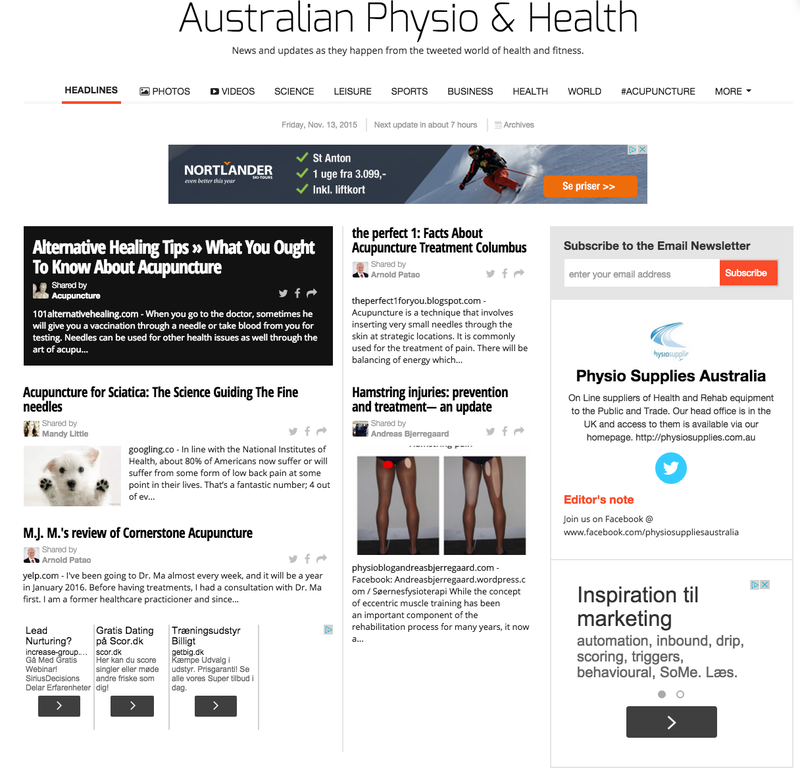 Askling et al performed two identical studies, one in footballers and other in sprinters and jumpers, and demonstrated that a rehabilitation protocol consisting of mainly lengthening type of exercises (L-protocol) is more effective than a conventional protocol in promoting return to sport after acute hamstring injury. The most conspicuous characteristics of the more successful L-protocol were the systematic attempts to put load on the hamstrings during maximal dynamic lengthening, using exercises entitled The Extender, The Diver and The Glider. On this basis, they recommended that hamstring injury rehabilitation protocols should be preferentially based on strength and flexibility exercises that primarily involve exercises with high loads at long muscle–tendon lengths. CAN WE PREDICT HAMSTRING INJURY? CAN WE PREVENT HAMSTRING INJURIES?